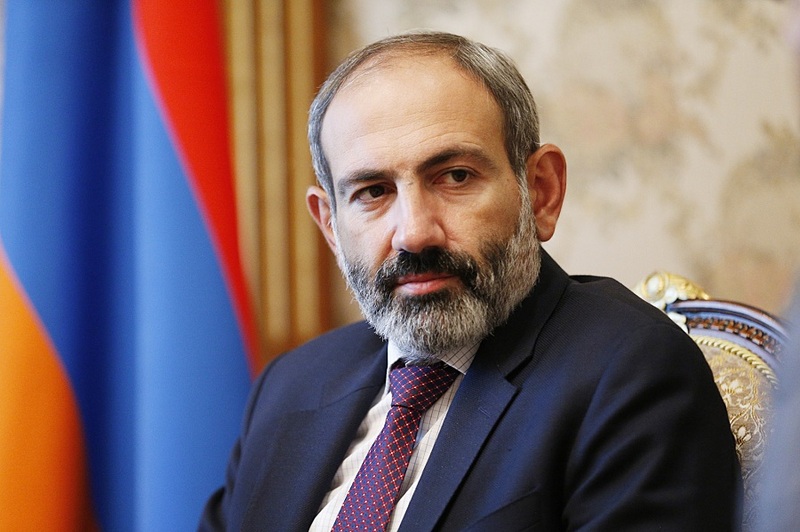 Pashinyan also noted that Armenia is ready to support the friendly people of Iran in this difficult period and provide the necessary assistance to resolve the problems caused by the flood. Earlier, Pashiniyan sent a condolence letter to President of Iran Hassan Rouhani. Aid operations are underway in several Iranian provinces as floods have hit much of the country in recent days. The situation is now improving in some areas as heavy rains have let up. Nearly two dozen people have lost their lives across the country. It is forecasted that more heavy showers and landslides are expected. Meanwhile, Iranian President Hassan Rouhani has travelled to the flood-hit province of Golestan in north of Iran. During his visit, Rouhani said his government will spare no effort to help the people in flood-stricken areas.